As well as being extremely debilitating for the patient, successfully addressing shoulder pain requires considerable chiropractic experience – it is often the most challenging type of pain, both to diagnose and to treat. The shoulder is made up of a complex system of tendons, ligaments and sub structures that can have a direct impact on the health and movement of the shoulder joint. Because the shoulder is both complex, and linked closely to the back and neck, pain can sometimes be referred as well as due to an inherent problem in the shoulder itself. Often the result of an old injury or misuse, the head of the arm (humerus) does not glide smoothly and securely in the shoulder socket (glenoid). This can lead to involuntary slippage (dislocations) and weakness in the underlying muscles supporting the shoulder, resulting in a loss of movement of the shoulder structure (girdle). This is the result of the top of the shoulder (acromion) putting pressure on the underlying soft tissues (ligaments, tendons and bursa) when the arm is lifted away from the body. 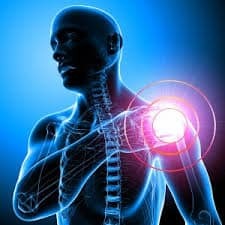 This will lead to the soft tissue becoming inflammed as the pressure intensifies leading to pain, rotator cuff tears and onset of arthritis if left untreated. It is understood that frozen shoulder is an inflammatory condition the affects all the soft tissue structures surrounding the head of the humerus. 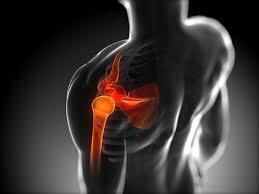 Factors that can lead to frozen shoulder include surgery, old injuries, infections, and autoimmune reactions. It is often misdiagnosed but involves severe restriction of the shoulder, muscle wasting, night pain, sudden pain on movement and can be painful and disabling for over two years. 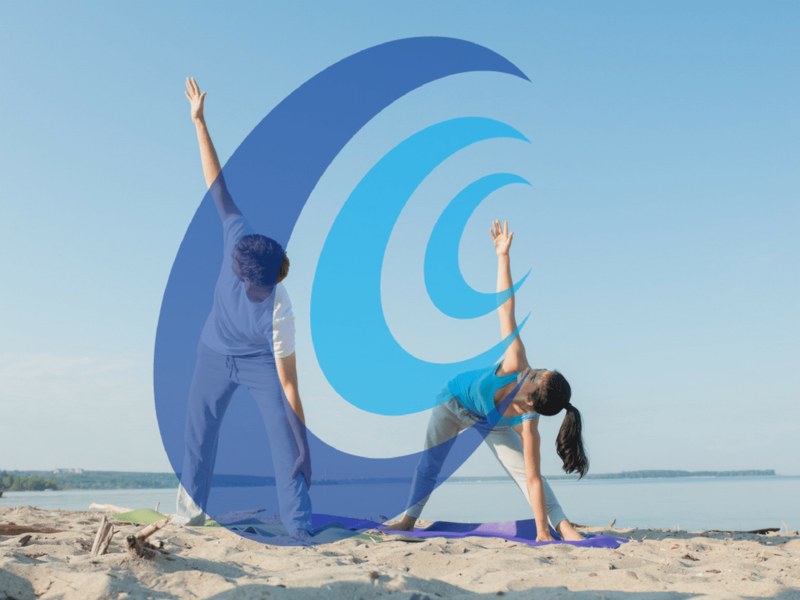 There are a number of recognised treatment protocols including chiropractic, trigger point release, acupuncture and exercises that can bring relief – all of these are available at the Cornwall Chiropractic Clinic. 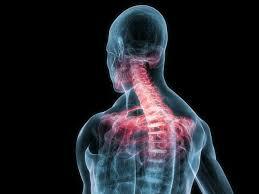 Early intervention is key to a speedy recovery.